When I was seven years old, I had to watch as a demon killed my father and dragged my mother to Hell. A thing like that can really mess with a girl's head, but I managed to get on with my life...just about. But since I turned eighteen, the demons have started showing up again. Now I must learn the ways of the Watchers from Frank, which entails putting my life and very soul on the line. 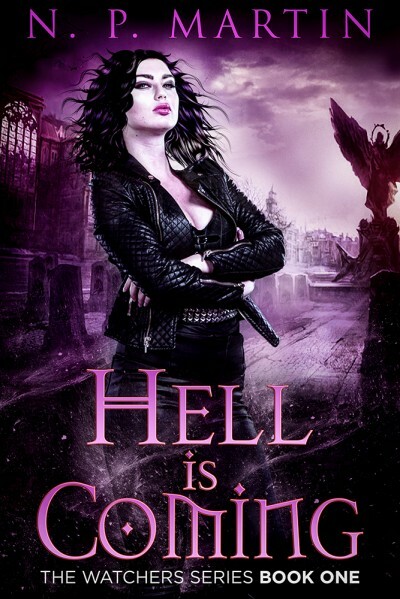 Hell is coming for me--and I must do more than just survive to keep my precious soul intact.